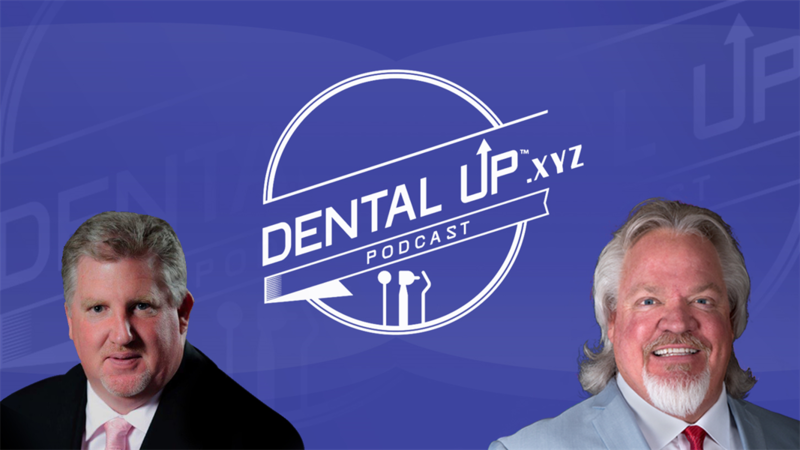 Dental Up is your source for everything dental. 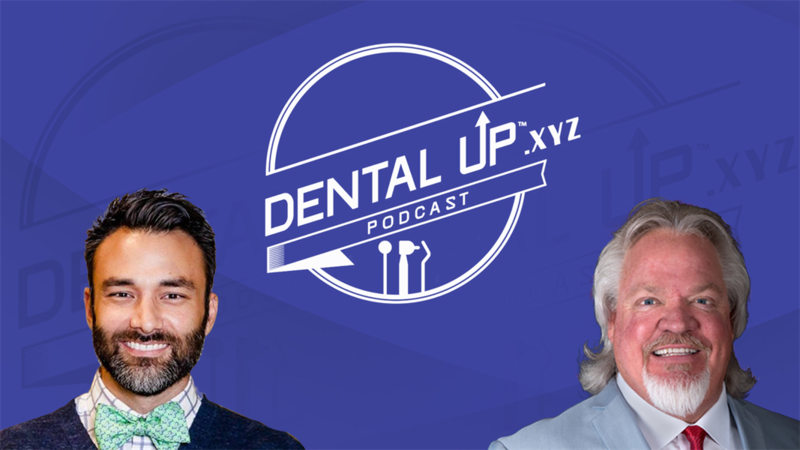 Shaun Keating and Clinical Guests talk truth and analytics in a no holds barred approach with topics that include: Industry standards, innovations, education, and technology. 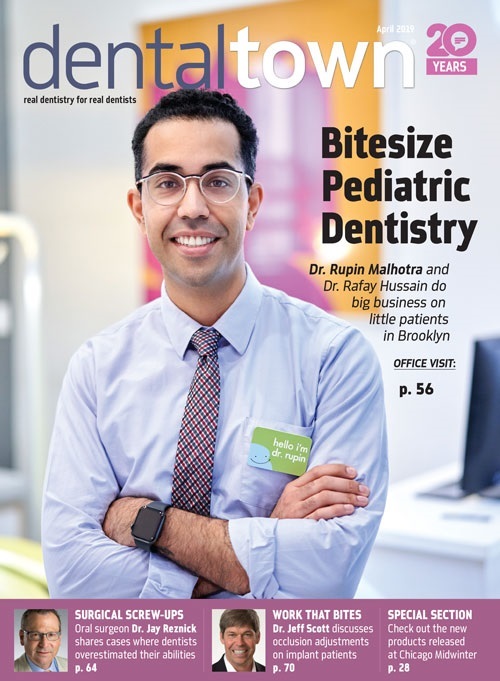 Transforming the Patient's Experience with Technology. 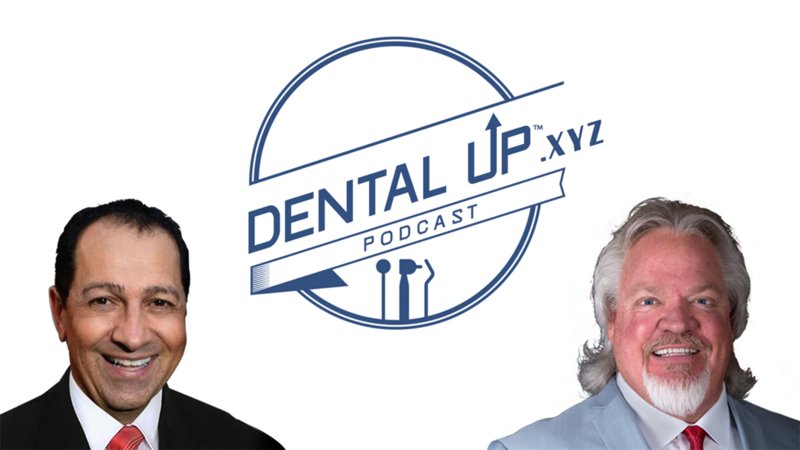 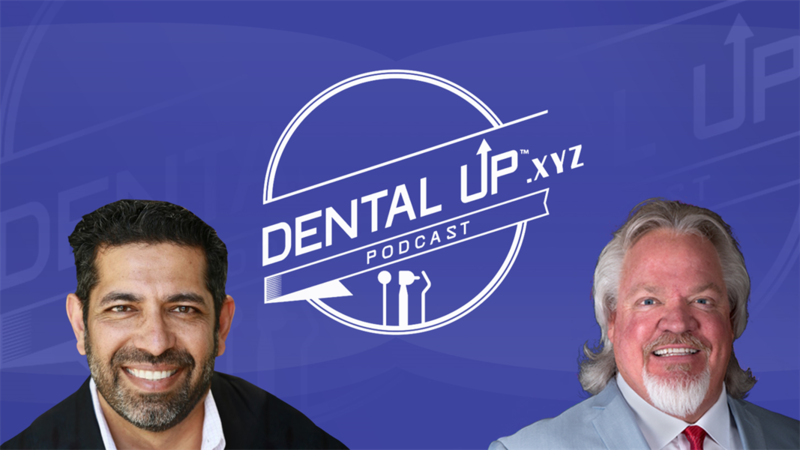 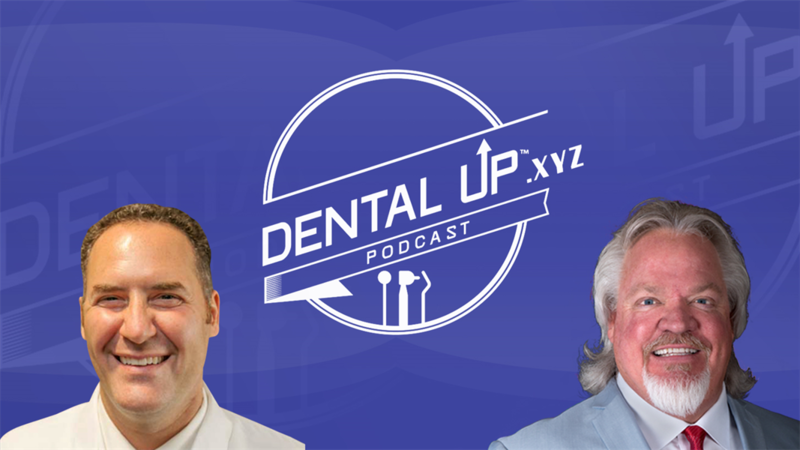 Dr. James Medwick DMD on his journey from the U.S Army to his now expanding Private Dental Facility.